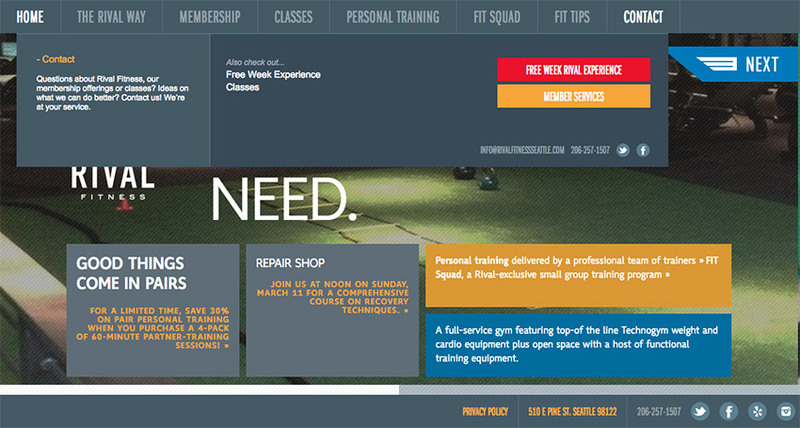 Responsive web design has been all the rage for a while now. When you consider all the benefits it brings to the table for any website owner, it’s no wonder that people can’t stop talking about it. A responsive website not only helps you rank better in search engines, but it also boosts your conversions and leads to an increase in mobile traffic. Let’s not forget that a responsive website offers a better user experience to your visitors and can help with building quality backlinks and increasing social shares. What’s even better is that making a responsive website isn’t as hard as it once was. 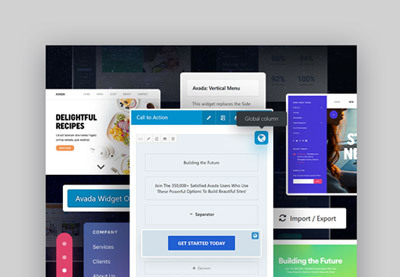 Thanks to numerous templates and themes, you can easily transform your non-responsive website into a responsive one that results in more traffic and more revenue. However, having a responsive layout isn’t enough. Your website also needs to have the right features for your particular niche and those features need to follow the best practices and core principles for responsiveness. In today’s article, we’ll showcase a few examples of the best responsive business websites around so you can use them for inspiration. 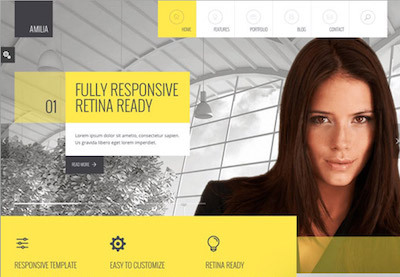 What Makes a Visually Great Responsive Website? Attractive design. It goes without saying that your website should have a visually pleasing design that will help you present your products or services in the best possible light. 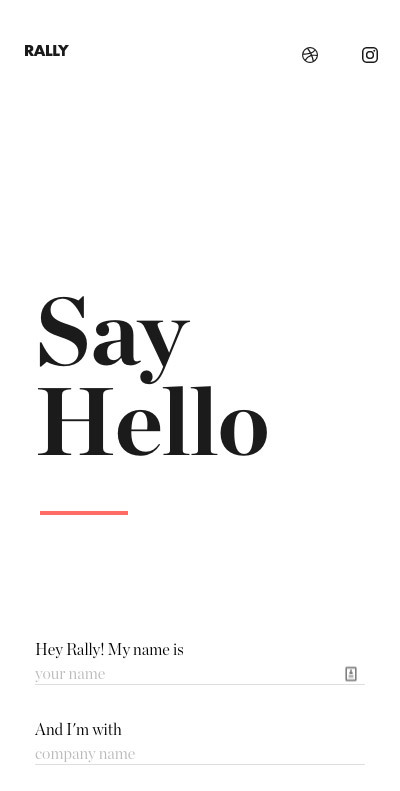 While attractive design is highly subjective, you can follow a few basic principles such as using legible fonts, making use of whitespace, and avoiding clashing colors to ensure your website is aesthetically pleasing. Optimized images. We’ve mentioned the importance of responsive images; however, your images should also be optimized for the web. This means that on top of scaling nicely with the layout, they should be saved in the appropriate format. Use JPG for images such as portraits, landscape background, or any other image that has a fair amount of colors. Use PNG for images such as logos, icons, and any other image that needs a transparent background. Disable lightbox for mobile devices. 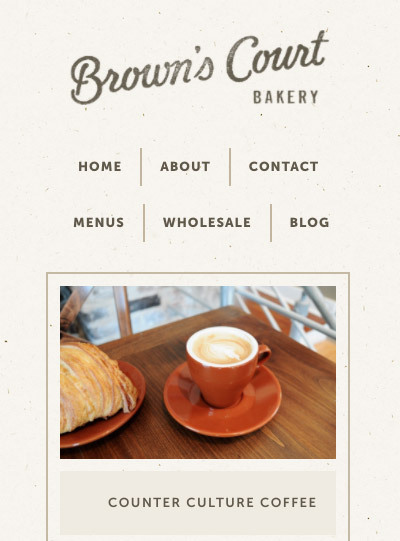 If you’ve got a portfolio website, consider disabling the lightbox effect on mobile devices. With a smaller screen real estate, navigating to the next image or closing the lightbox is harder, which can result in visitors leaving your site. Test form field size on every device. As a business website owner, you probably have a few forms on your website. Make sure to test the forms on every device to ensure form fields display correctly and are big enough even on smaller screens. Disable popups on mobile devices. Similar to images opened in lightbox, newsletter popups can be harder to close on smaller screens, so consider disabling them with an appropriate media query. Use responsive share buttons. Finally, make sure your sharing buttons are responsive and don’t obstruct your content on smaller screens. 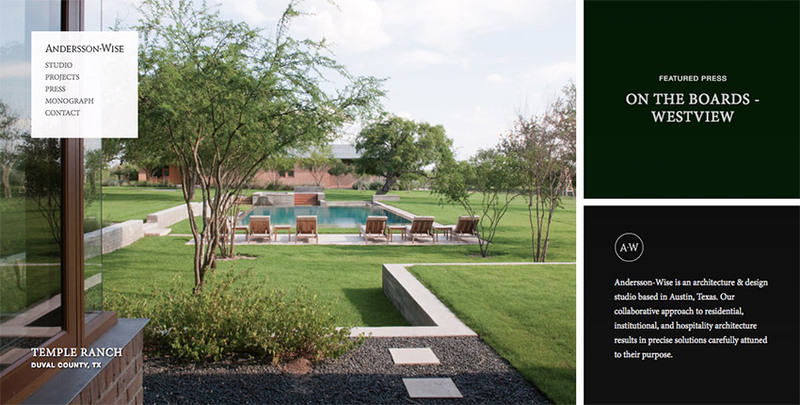 Andersson Wise Architects uses photos to display their skills, which is natural for an architect’s portfolio. On the desktop version, the menu is small and unobtrusive and the homepage immediately makes it clear what the studio is known for. 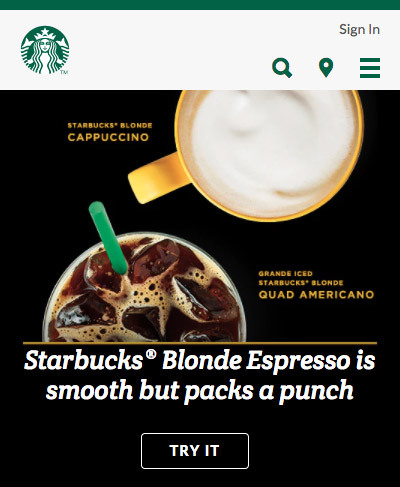 On a mobile device, the menu shifts to the top of the screen, and because it only contains a few links, it’s not necessary to use a hamburger icon. 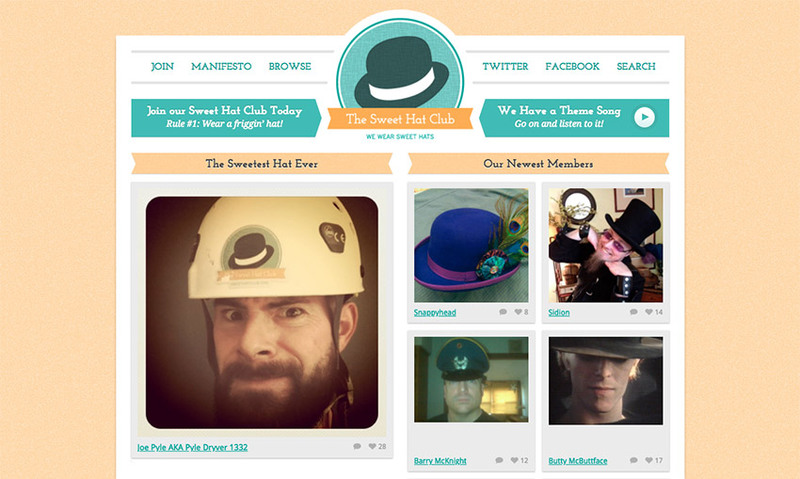 The images shift one below another, making this website easy-to-use no matter the device. 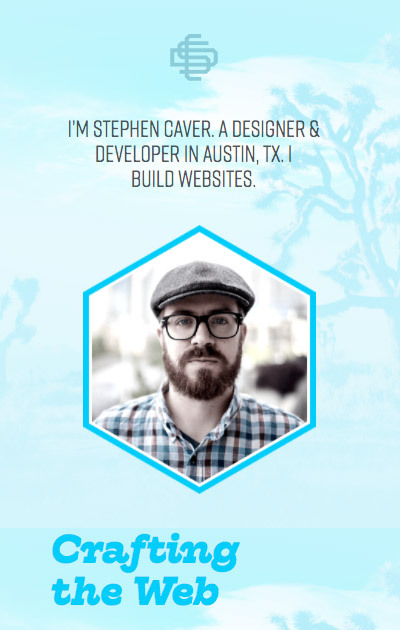 Stephen Caver is a designer and developer, so it’s no wonder his website is a perfect example of a responsive portfolio website done right. He only uses a few portfolio examples whose thumbnails scale nicely on smaller screens. 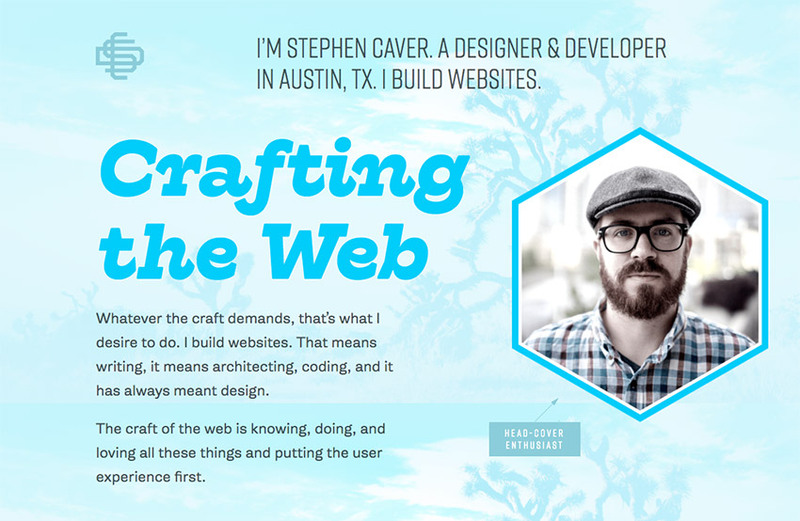 He also uses beautiful and clean typography and plenty of white space to give the design ample breathing room. 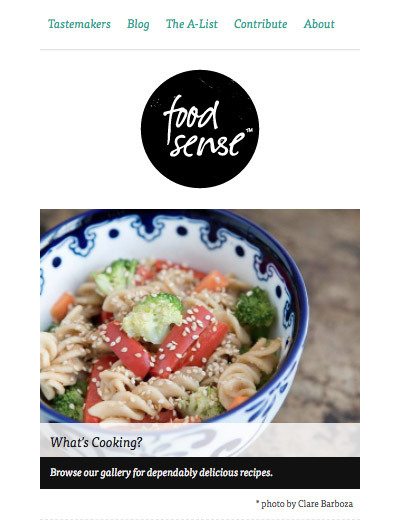 This foodie blog shows a two-column layout on desktop and laptop computers that transitions into a block layout on smaller screens. 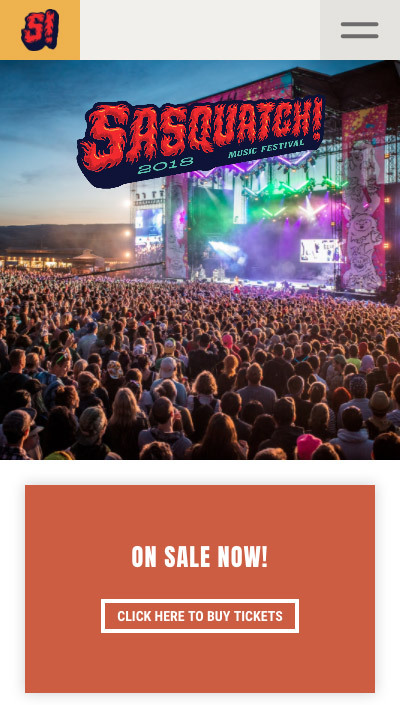 The logo and menu that were in the left sidebar shift to the top of the screen without making the links hard to click or hidden behind a hamburger menu. 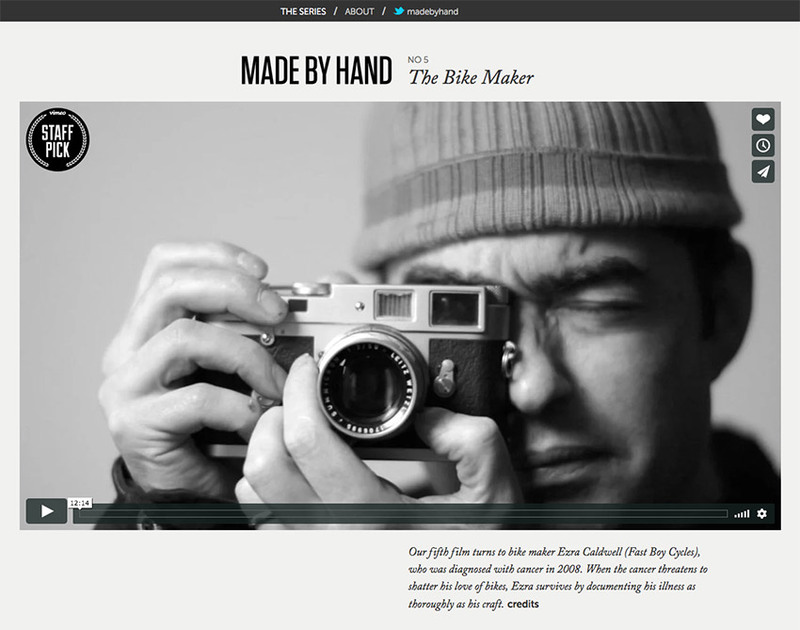 Made By Hand is a perfect example of making sure your media is responsive. 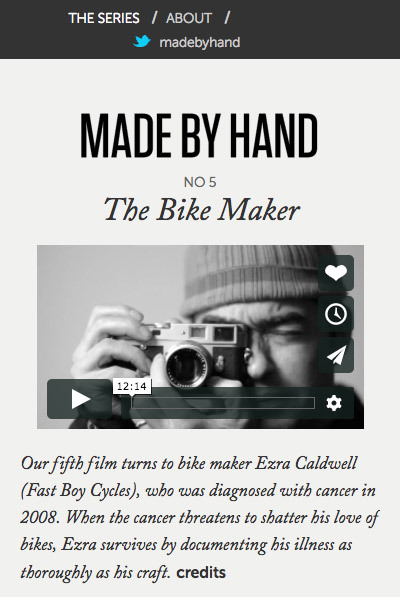 This website example showcases a series of short films that celebrate people who make things by hand and as such uses images and video. 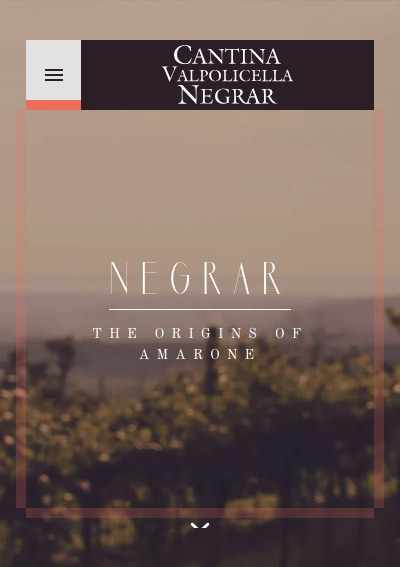 Both images and video look great on desktop and mobile devices and the elegant serif font makes the text a pleasure to read. 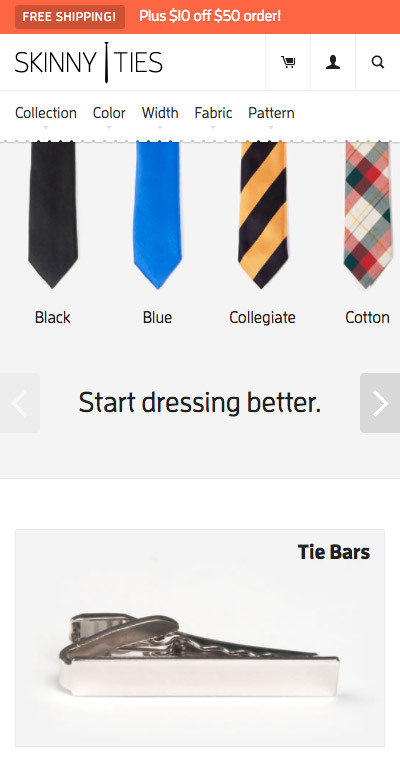 Skinny Ties is an e-commerce site, so responsive design is crucial here. If you resize the website in your browser or if you visit it on a mobile device, you’ll notice the clever use of a mega menu which expands when you hover over it and makes it extremely easy to click individual menu items. 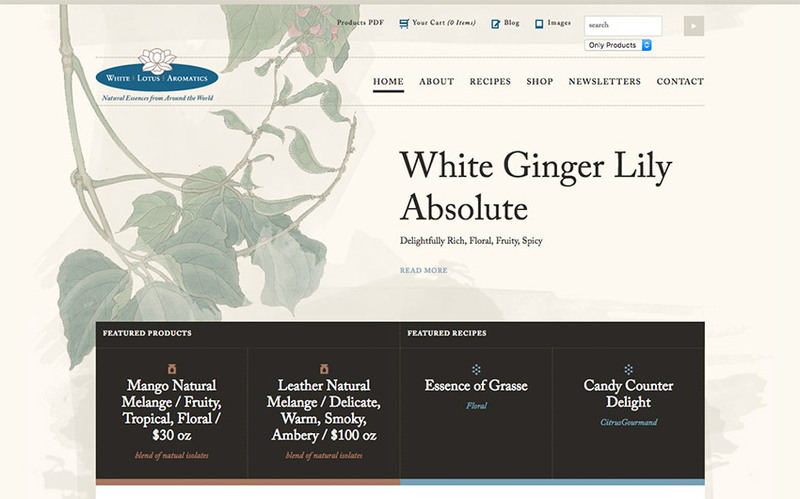 This responsive web page is another example of an e-commerce site. The site has two main menus, one linking to other pages on the site and the other one that lets visitors easily access a product catalog in PDF format and their cart. 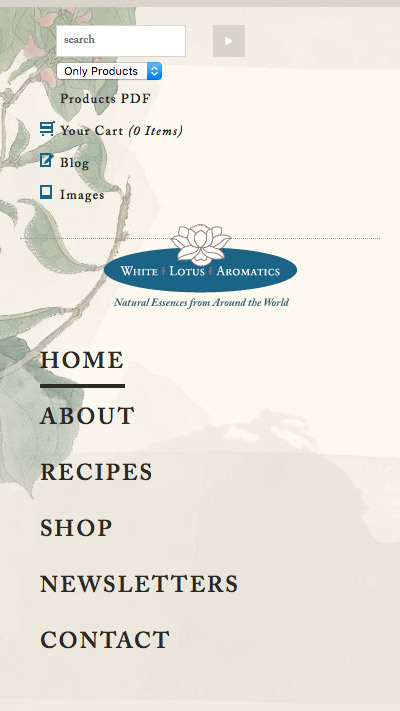 Visitors on mobile devices can easily access both menus, which are repositioned above and below the logo. 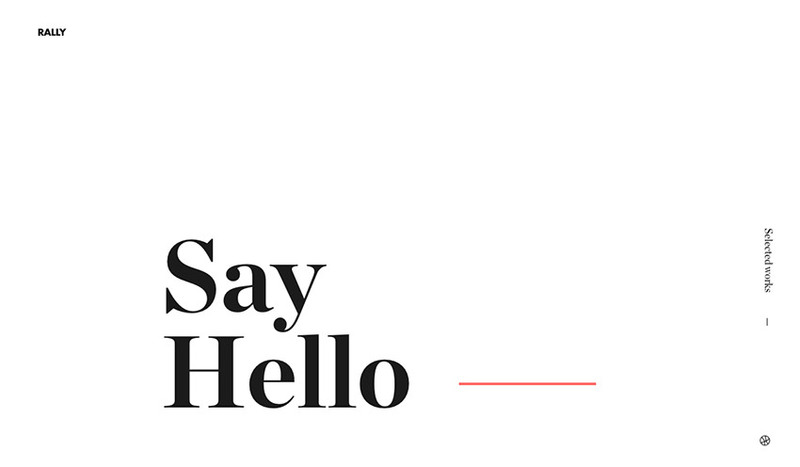 If you’ve got a lot of content to share on your website, take cues from The Boston Globe. 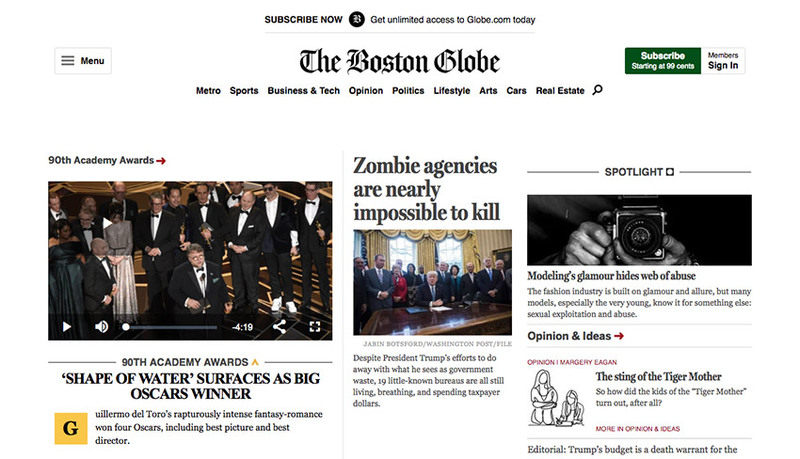 Newspapers and magazines usually have a lot of categories which The Boston Globe’s website tucks away behind a hamburger menu even on desktop devices, allowing readers to focus on what matters most for newspaper sites: the content itself. 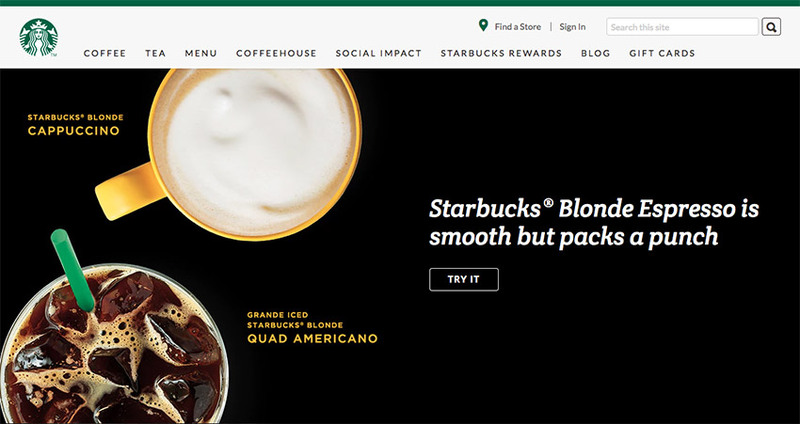 Starbucks makes excellent use of drop down menus and a hidden mobile menu to put focus on the content while still allowing visitors an easy way to navigate their site. Their buttons also work great on smaller screens, making them easy to notice and click. 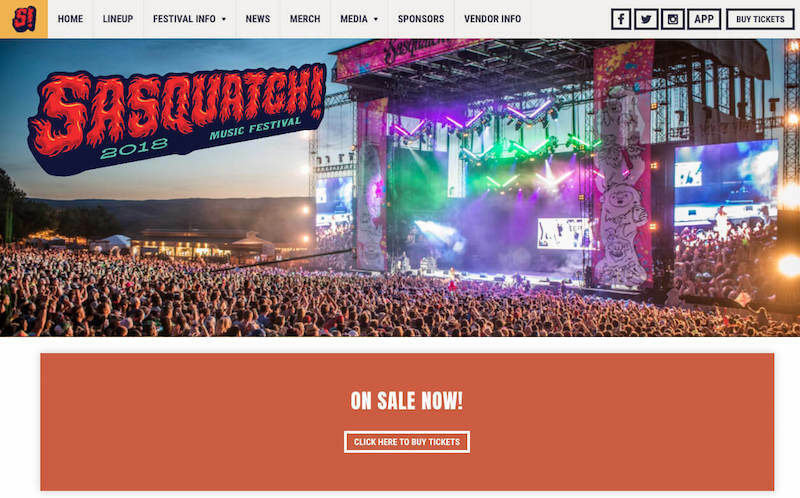 The responsive website for The Sasquatch Music Festival is a great example of responsive sliders. The images scale gracefully when you view them on mobile devices and it’s easy to access the most important information. 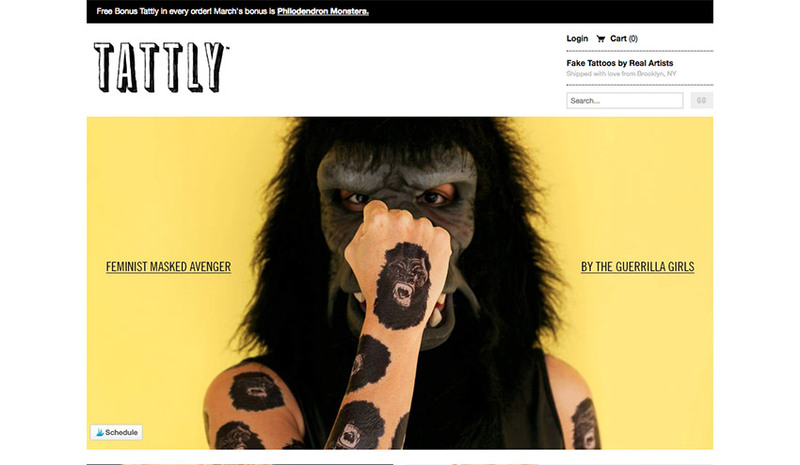 The online store selling temporary tattoos does a great job of simplifying the checkout experience on mobile devices. You can easily click the Amazon Pay button or continue below to fill out the checkout form, which has nice large fields and easily clickable buttons. 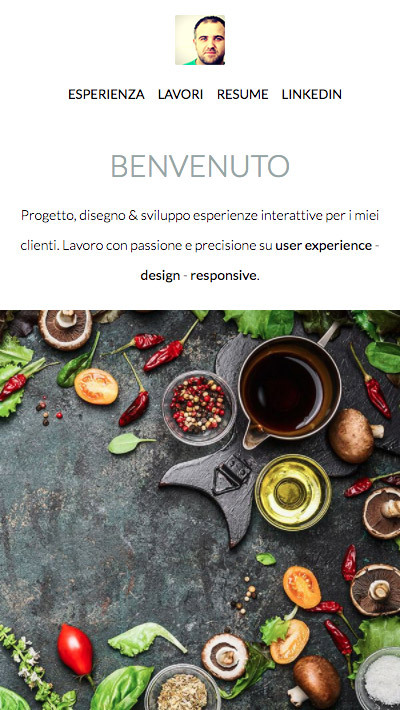 This Italian wine cooperative uses a video on their homepage, which is easy to play even on smaller screens thanks to the easily noticeable play button. Aside from responsive media, another thing this website does right is the use of the sticky menu, which makes it easy to access other pages. 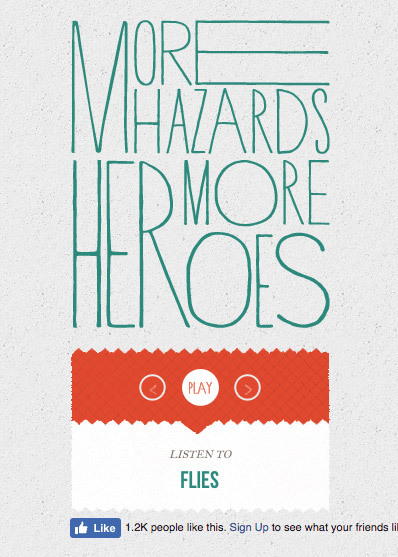 Minimalism and fast loading times at its best are the main advantages of the website for Nashville’s folk duo, More Hazards More Heroes. 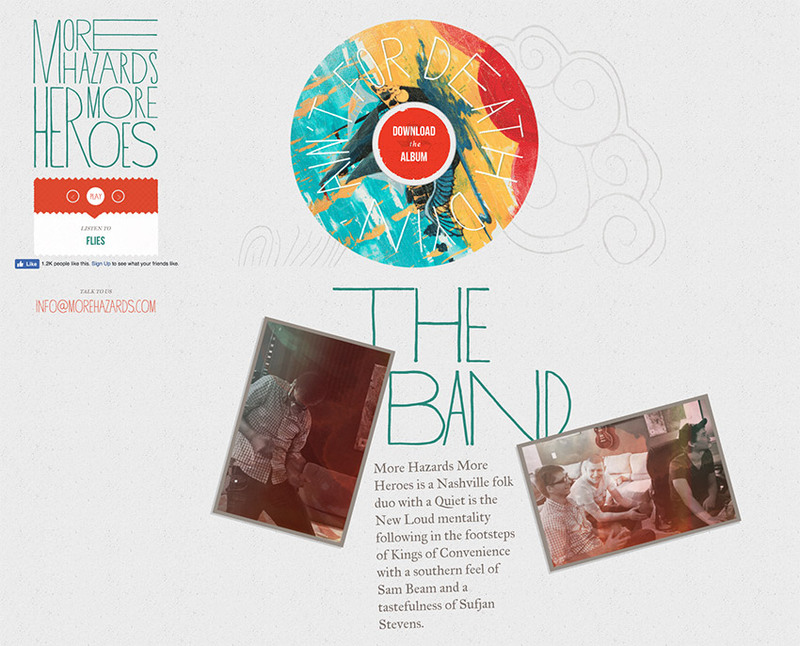 On desktop, you can play the songs, read the lyrics, download the album, and more. Visit the site on mobile device and you’ll only find the bare minimum of information along with the ability to download their latest album. 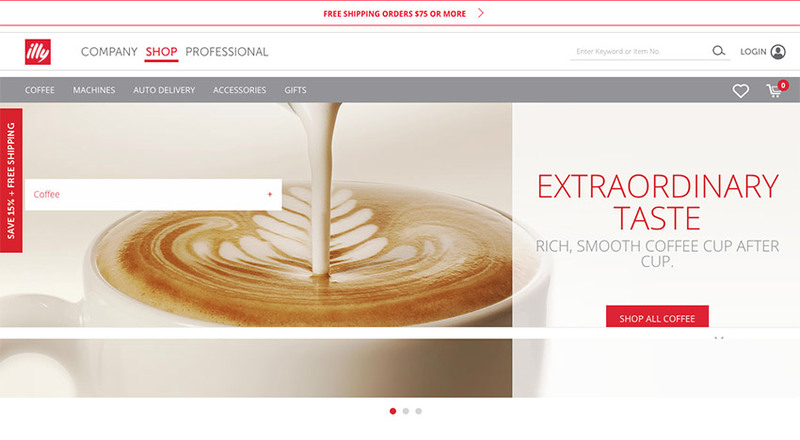 When you visit Illy’s website on a desktop or a laptop, you’ll notice a newsletter popup offering a 15% discount code. However, on mobile devices, the popup is replaced by a subtle side button and top bar which don’t prevent you from seeing the main content. 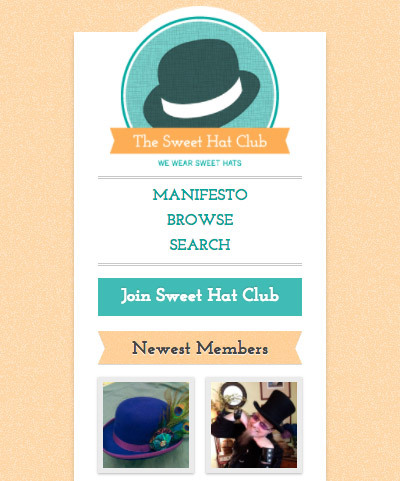 Simplified menu and gallery are the two biggest advantages of the Sweet Hat Club when visited on a mobile device. Thanks to bright colors, buttons are easy to spot. 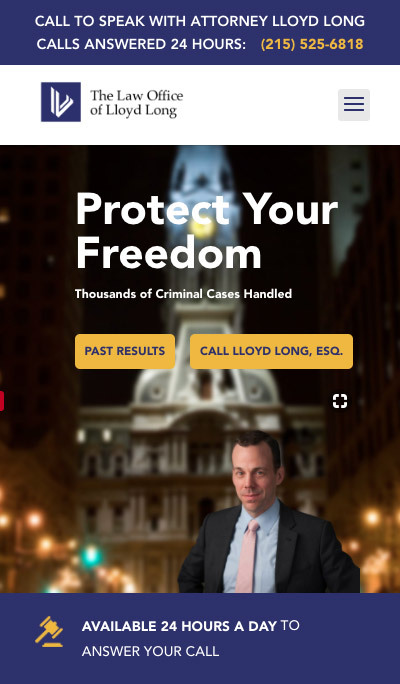 This responsive website also shows that subtle animations work great on smaller screens to draw attention to calls-to-action. 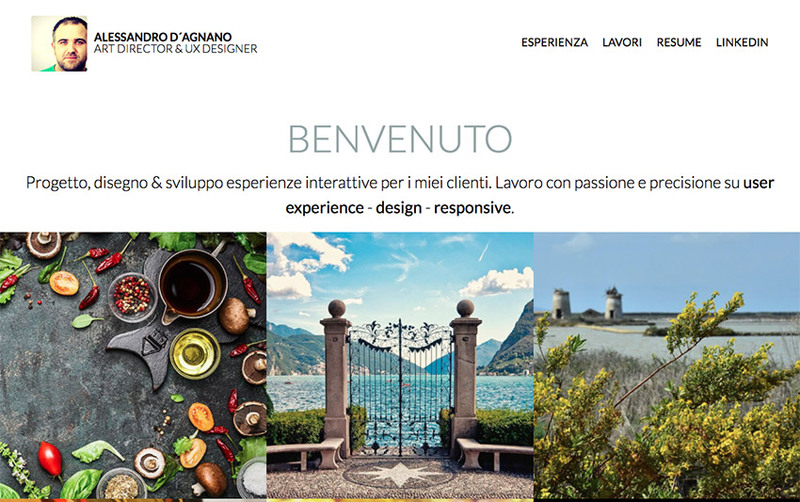 Italian designer and art director Alessandro D’agnano specializes in responsive design, so it’s no wonder that his portfolio is optimized for all screen sizes. Grid thumbnails stack on top of each as blocks on smaller screens and the simple and clean sans serif font remains legible. 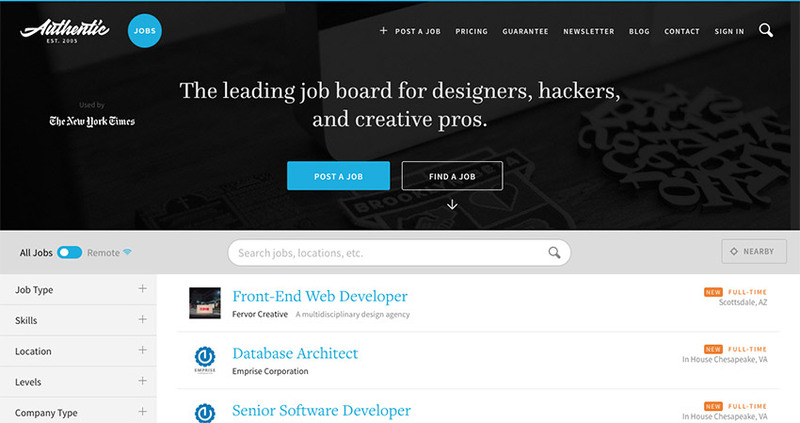 Authentic Jobs is an online directory that looks great on both desktop and mobile devices thanks to a traditional list layout. 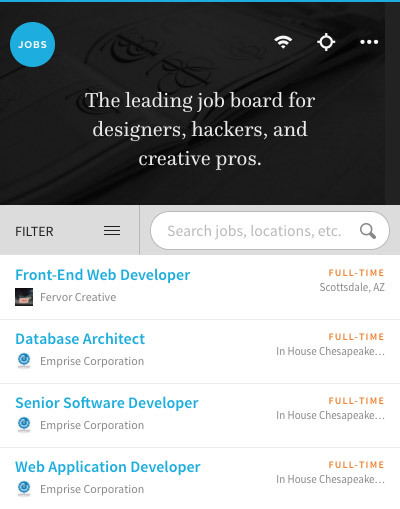 You’ll notice the slight change of filter options that move from a sidebar position to a drop-down menu above main content when you visit the site on a mobile device. 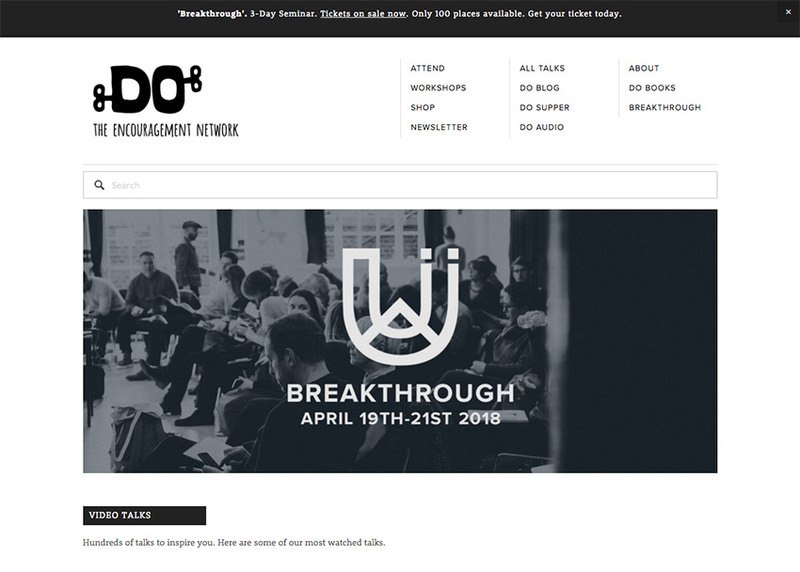 The DO Lectures uses a three-column layout that makes it possible to display a lot of content on the front page. 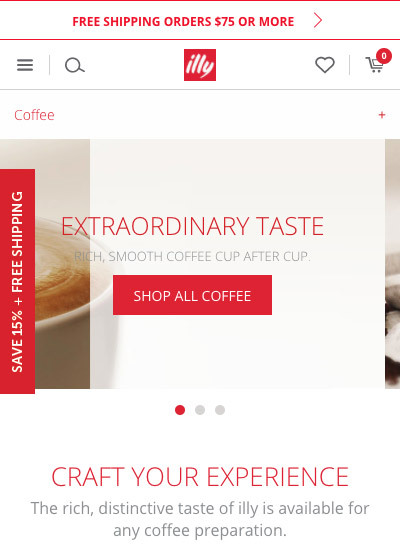 On mobile devices, the menu is clearly labeled as such with bold type and the videos and content are displayed in two columns. 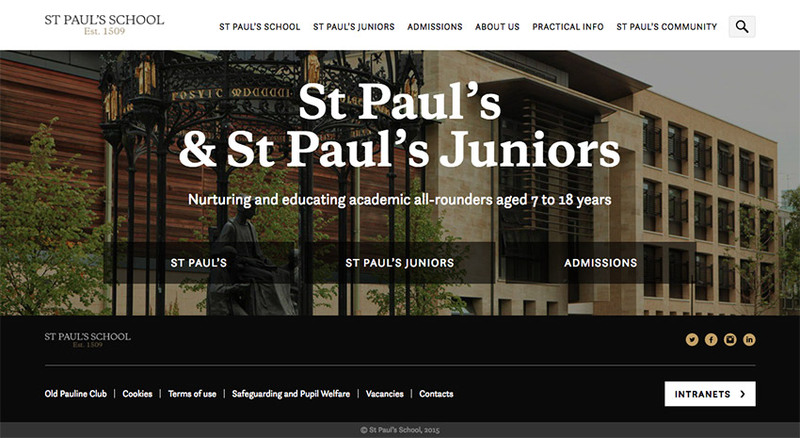 St. Paul’s School keeps its homepage simple and minimal – you’ll notice a large background image coupled with a few buttons that make it easy to navigate to the main areas of the website. 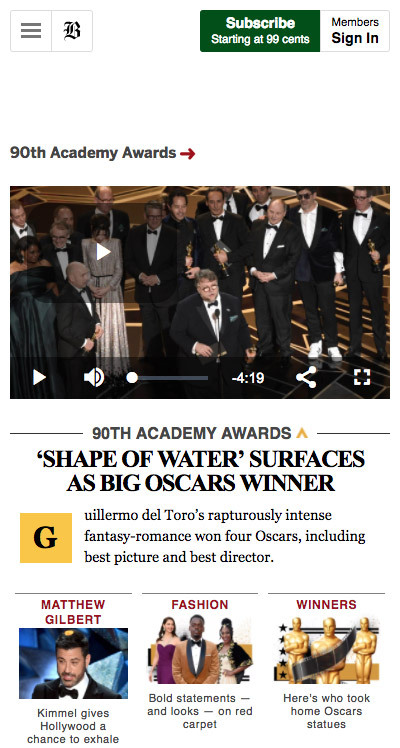 On mobile devices, the background image scales beautifully and buttons are stacked on top of one another to maintain the ease of navigation. 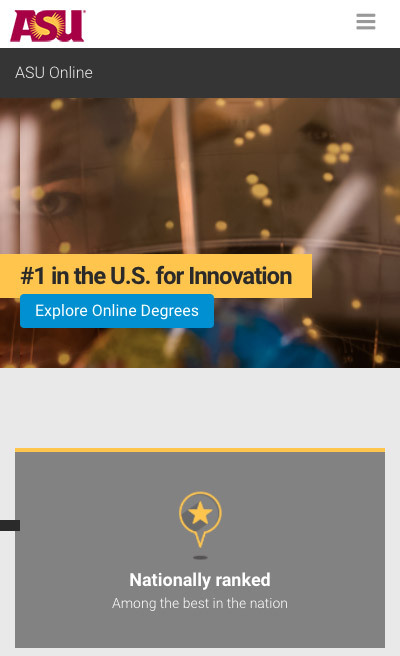 This local college makes it crystal clear what you should do when you land on their website. Two call-to-action buttons are placed at the top of the website and move to the bottom of the screen on mobile devices, making them impossible to miss. 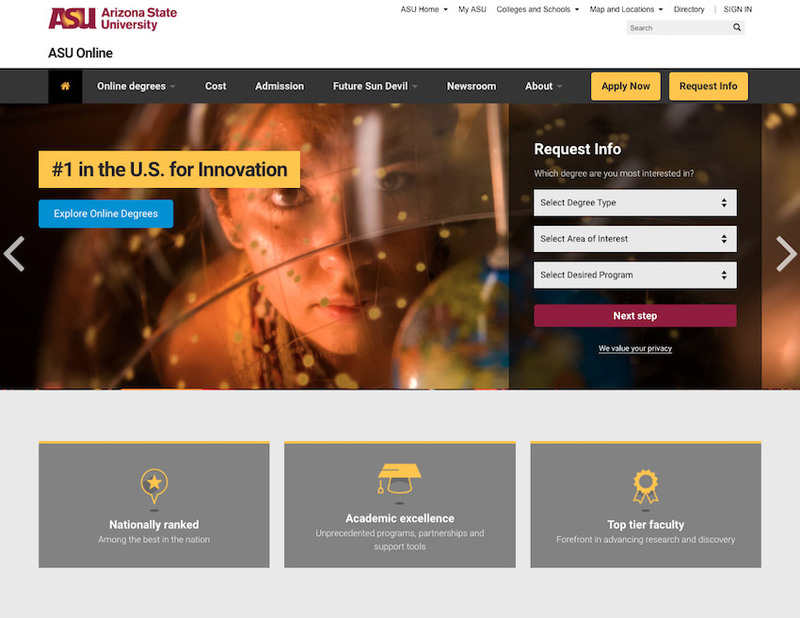 Along with responsive sliders, images, and an easy to read font, this website crosses all the Ts when it comes to creative responsive web design. Rally Interactive is a great example of a typography-based design that proves you don’t need images to make a visually interesting website. On top of being easy-to-use and looking great on both mobile and desktop devices, this website is also interactive. 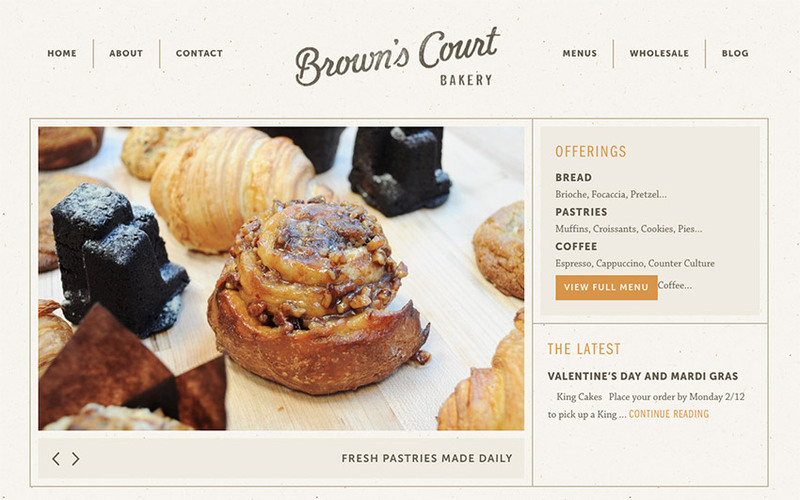 Brown’s Court Bakery is another example of a minimalist website that looks great on all screen sizes. 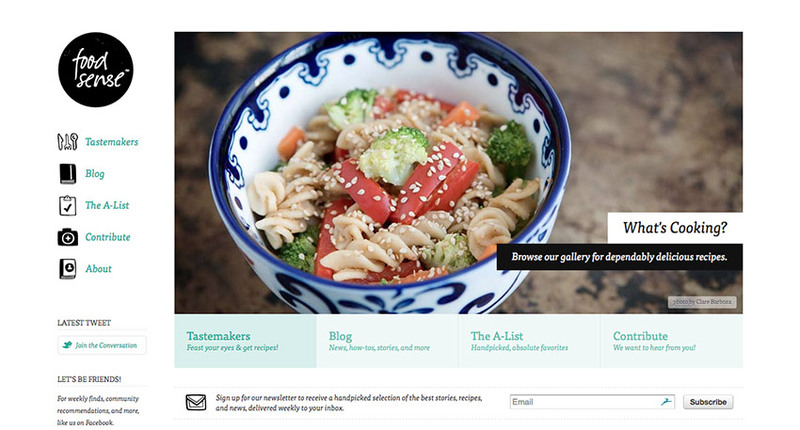 Desktop visitors will notice a simple menu, so there’s no need for a hamburger icon. 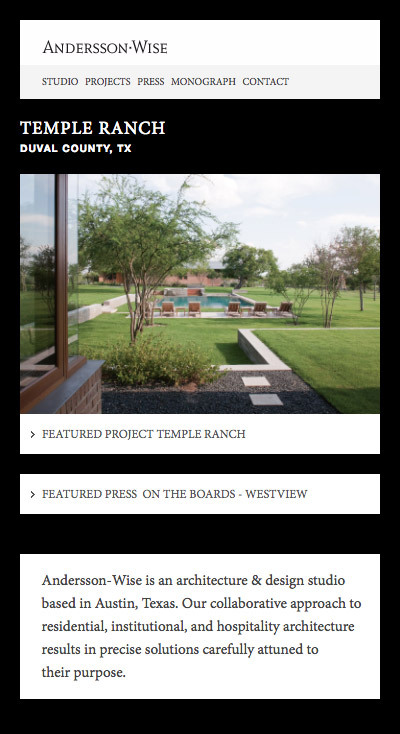 The two-column design becomes stacked when you view the site on a mobile device. 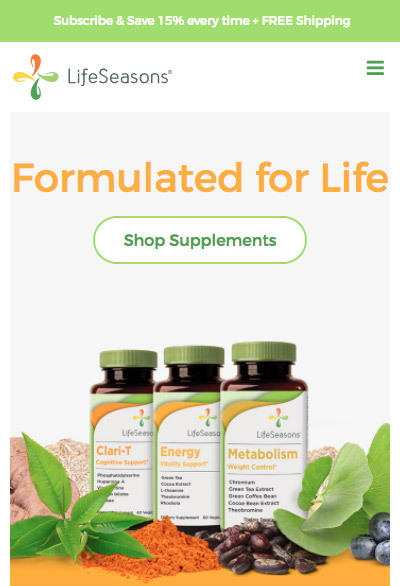 Great use of color and large typography paired with bright-colored call-to-action buttons and a fluid grid are the main characteristics of LifeSeasons’ website. Because of this, you can easily shop supplements or learn more about them no matter which device you’re using to view the site. Not only is Open Wear’s website responsive, but it also offers visual eye-candy with micro-interactions that happen when you hover over various menu items. Those micro-interactions are visible even on smaller screens, however, they’re hidden behind a traditional hamburger icon so they aren’t too distracting on smaller screens. 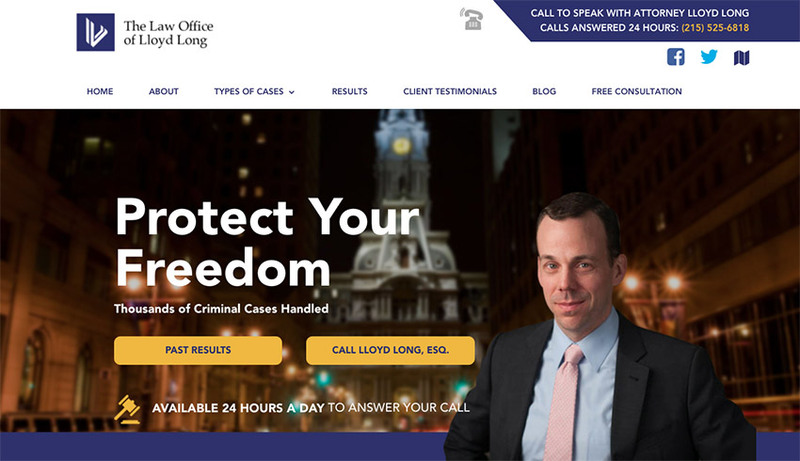 Lloyd Long’s responsive website is a great example of the use of bright colors to add visual emphasis on calls-to-action, which work extremely well on mobile devices. The inquiry form is just as good with large input fields and a large, easy-to-click button. 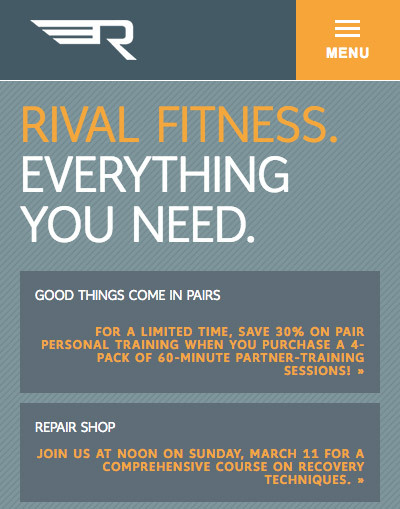 Rival Fitness keeps its homepage minimal and opts for a simple background pattern instead of a large background image on mobile devices. You can easily access other areas of the website with linked buttons that become slightly larger on smaller screens while the menu hides behind the hamburger icon. The examples above are just the tip of the iceberg when it comes to responsive website examples, but we hope they’ve inspired you to take the first step and make sure your website is responsive. Start by choosing an appropriate responsive template or a theme for your site and then use our responsive web design tips to create your new website with ease.